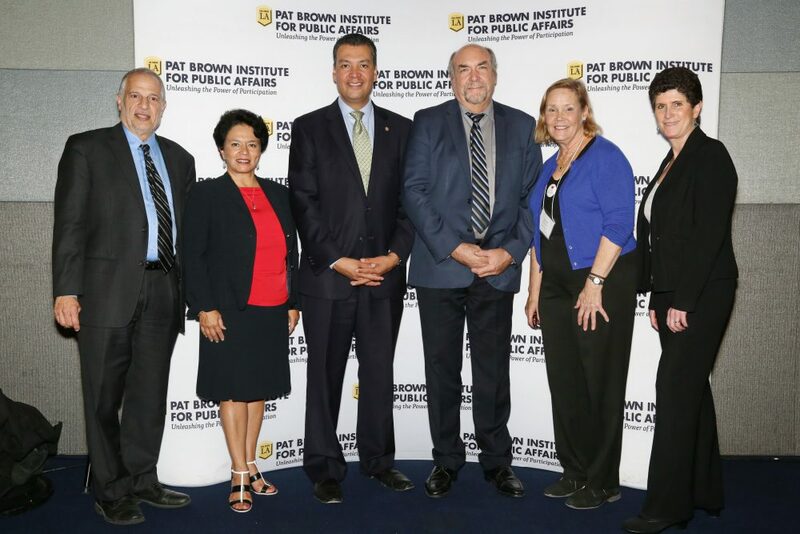 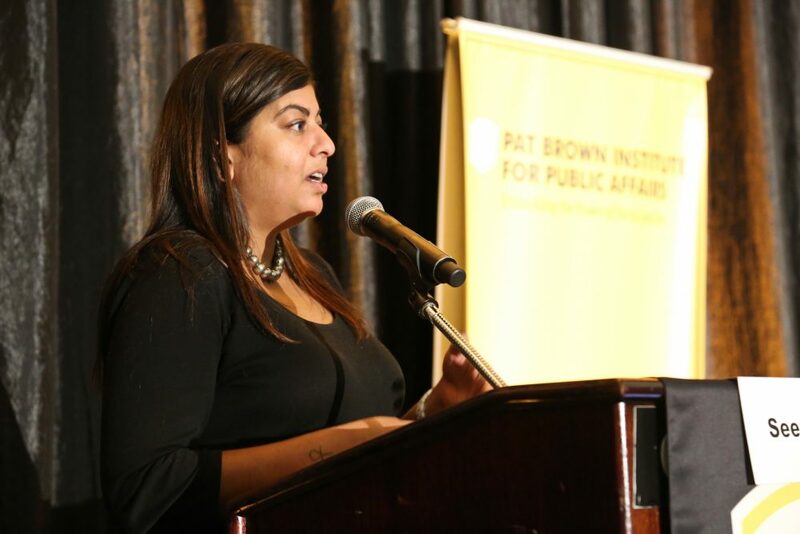 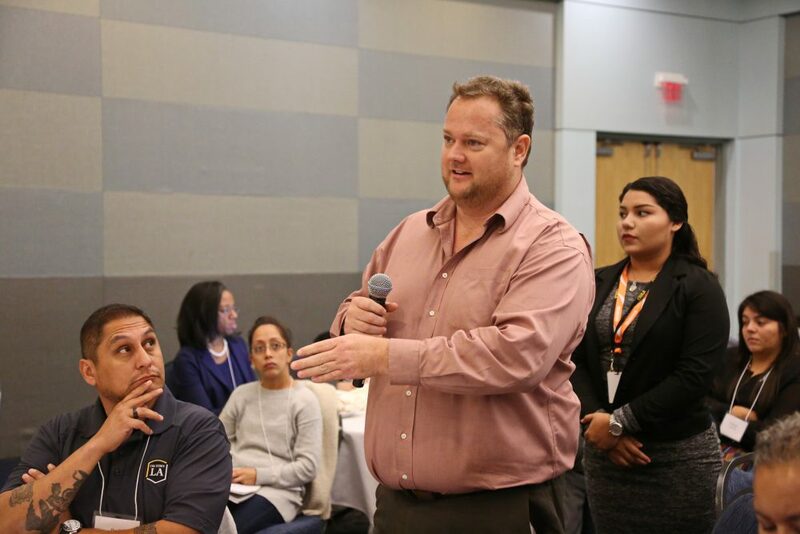 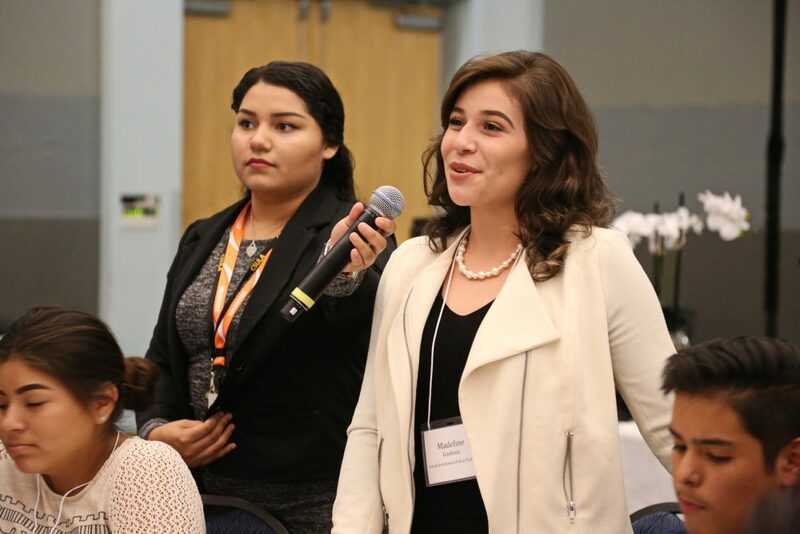 Public Policy Conferences are the cornerstone of the Public Policy Program, they provide an opportune setting for experts and audience members alike to explore the relationship between Californians’ quality of life and governance. 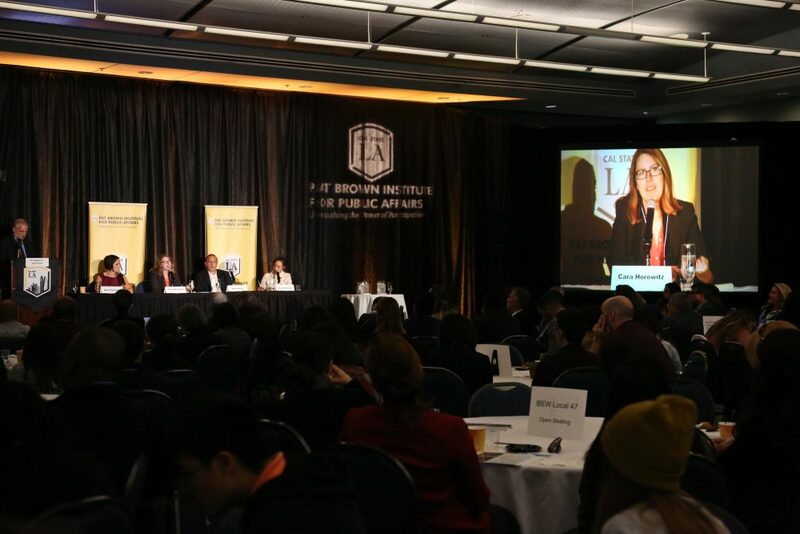 Since 1993, the Institute has held its Annual Policy Conference to bring together leaders, and researchers to share information, at times to disagree, and to point us all toward solutions. 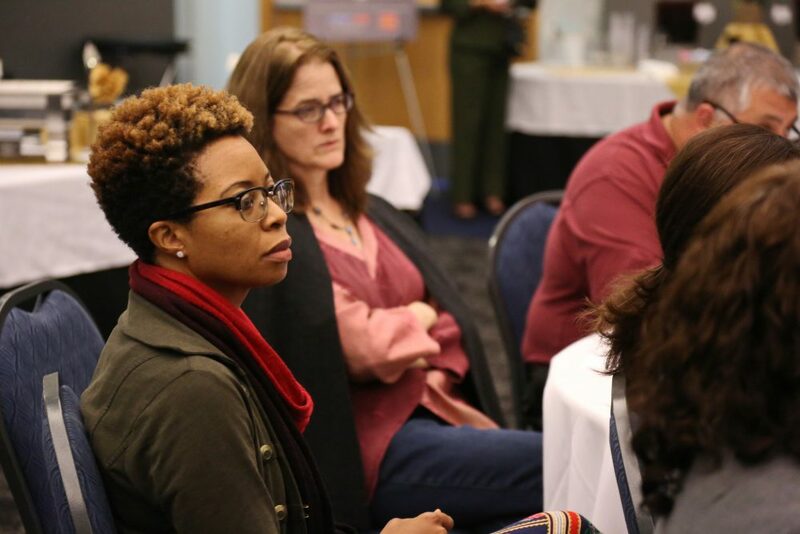 Our annual conference is a great opportunity to reexamine our assumptions, to hear from people who may be familiar to us and from others who have not been on our radars. 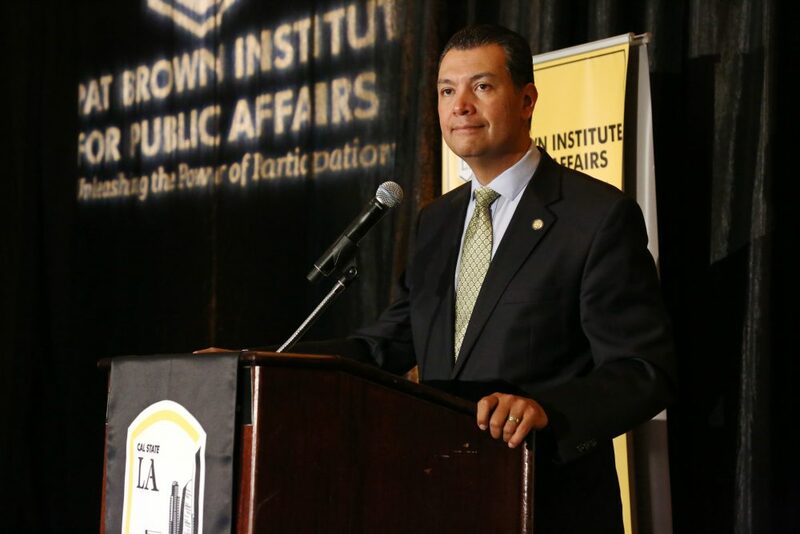 Should California Have Its Own Trade Policy? 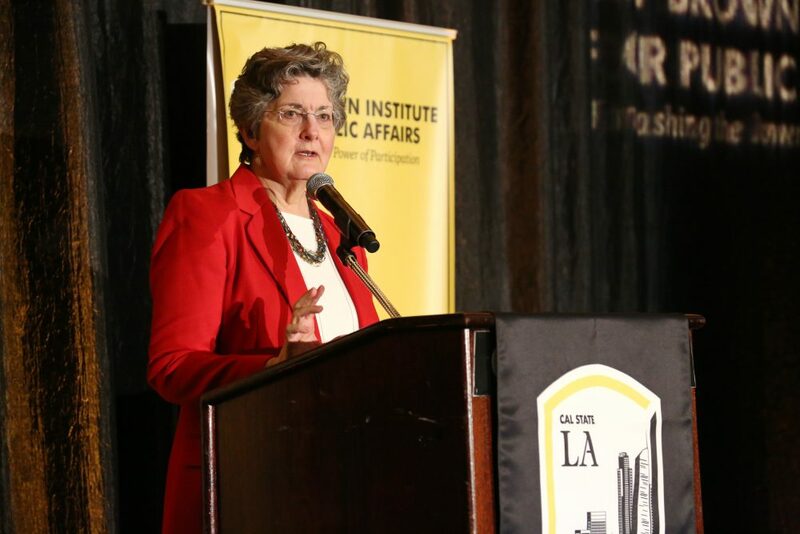 A Summary Report - Presented in association with the Los Angeles Economic Development Corporation (LAEDC) and the World Trade Center Los Angeles (WTC LA), the conference brought together elected and appointed officials; business, labor, as well as environmental leaders; and community members and students to learn about California’s role in international trade and investment. 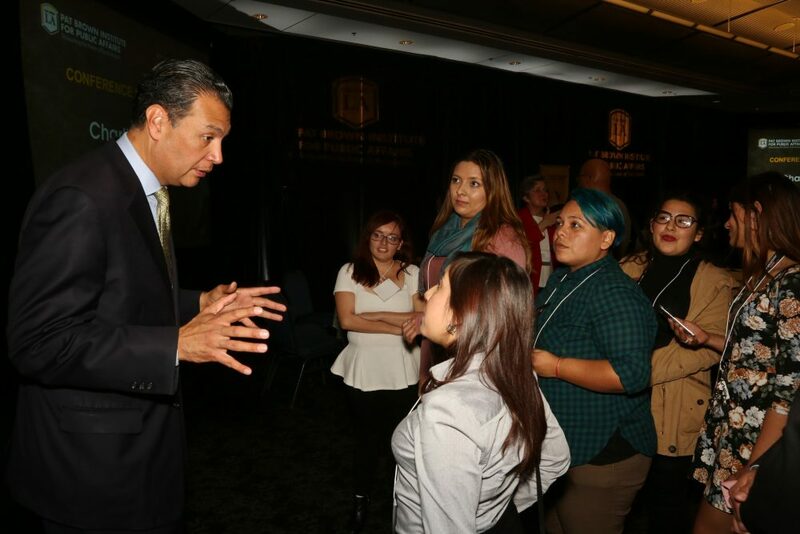 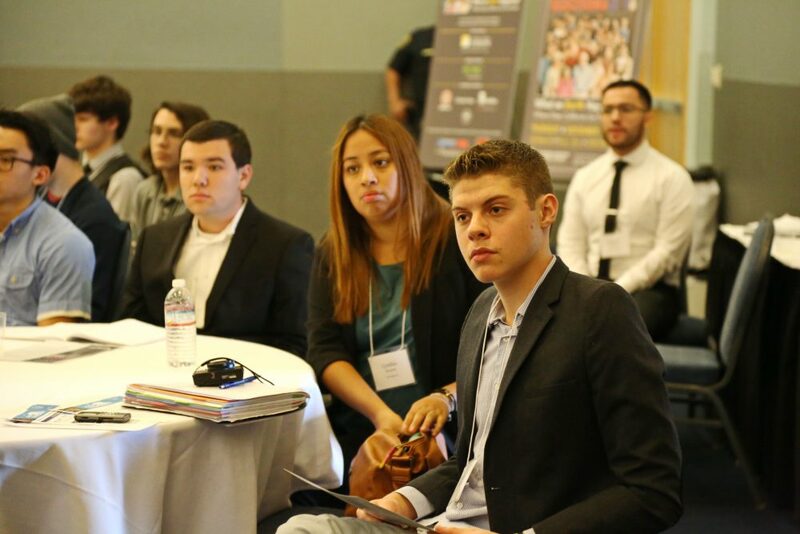 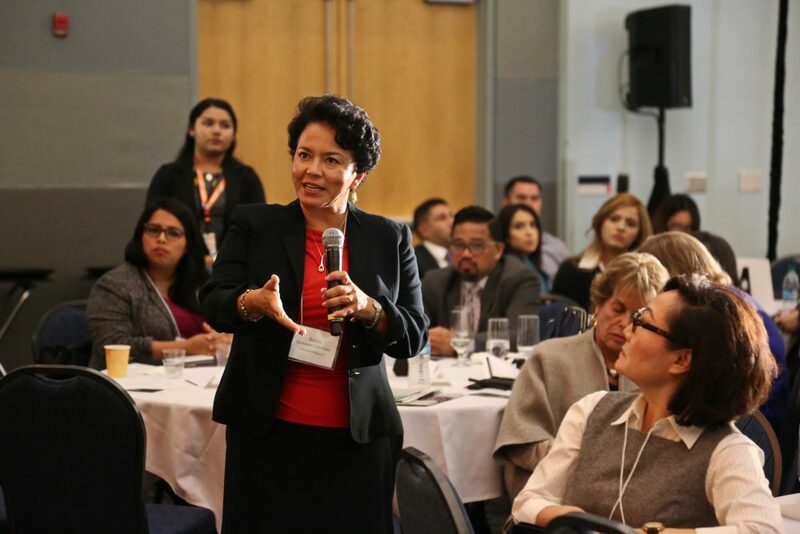 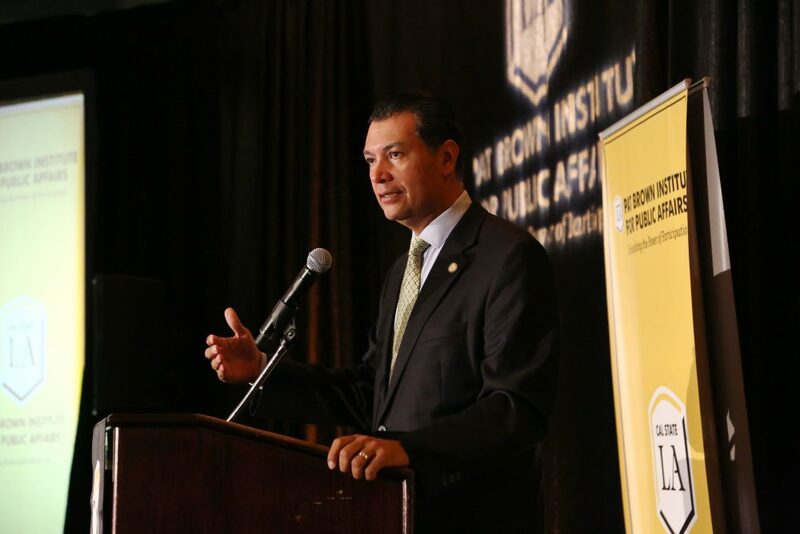 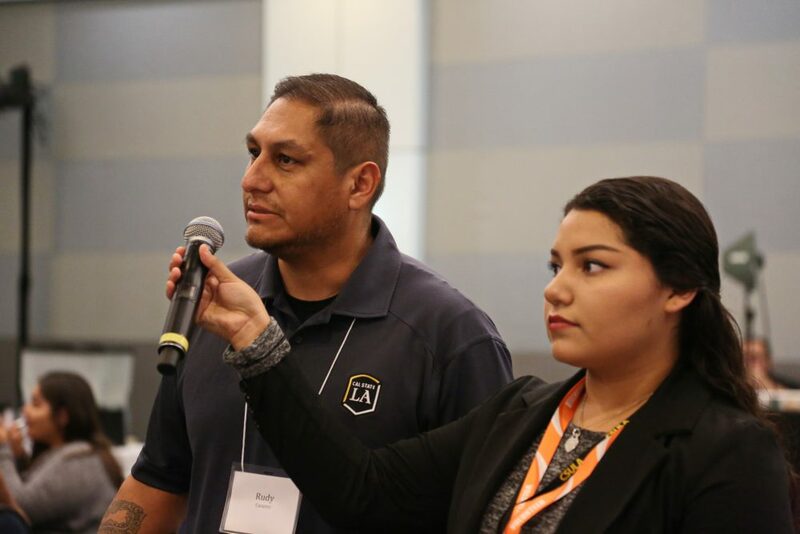 The conference was designed to encourage Californians to promote and craft inclusive and forward-looking policies that will benefit multiple stakeholders. 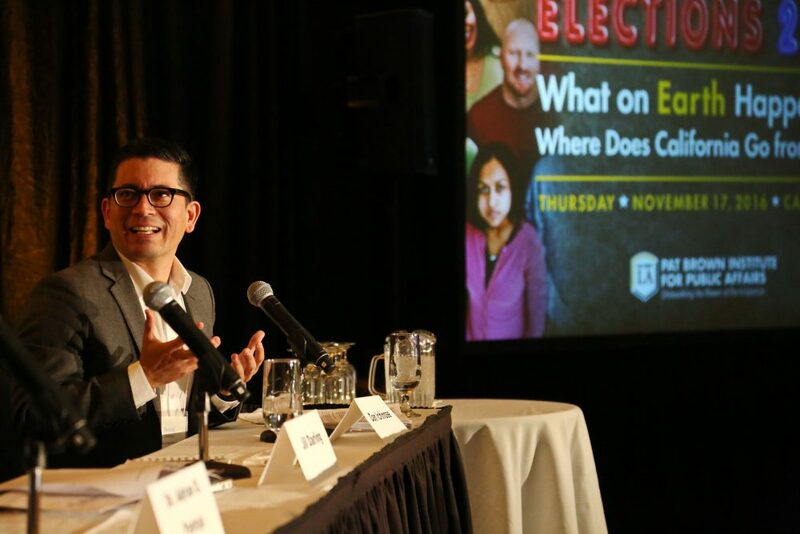 2016 Elections Conference - "Election 2016: What On Earth Happened? 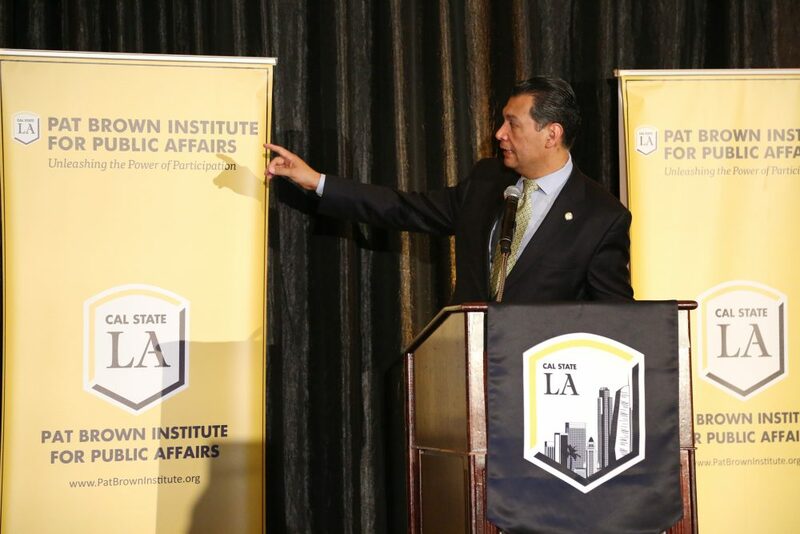 Where Does California Go From Here?" 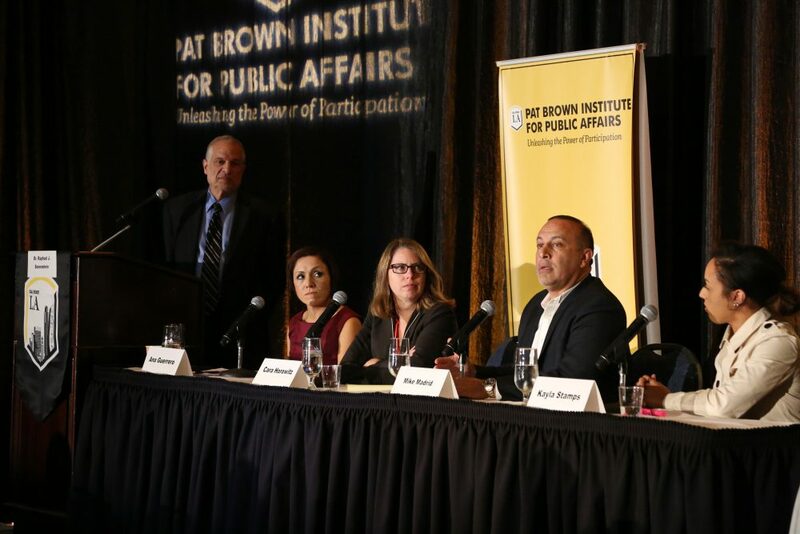 took a deep dive into the election and voting behavior, and followed-up with a discussion on the dynamics of the Republican and Democratic parties, and how Los Angeles, and California’s policies will intersect, and be impacted by, the new administration. 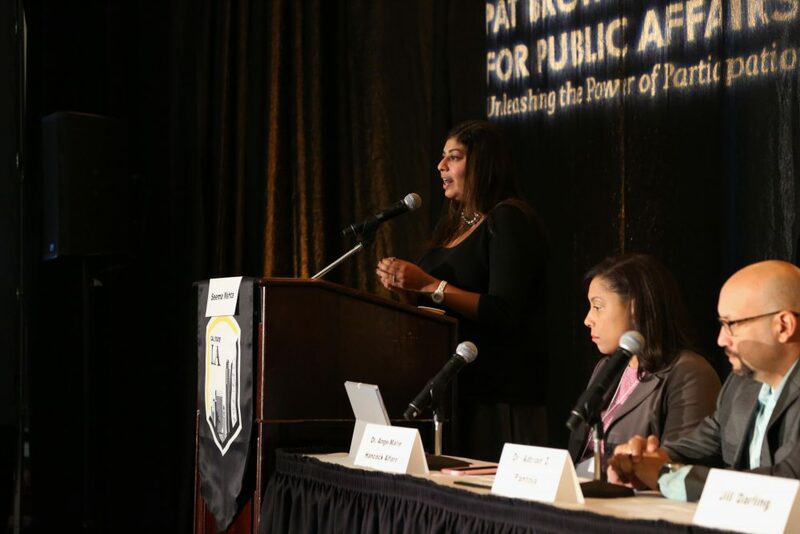 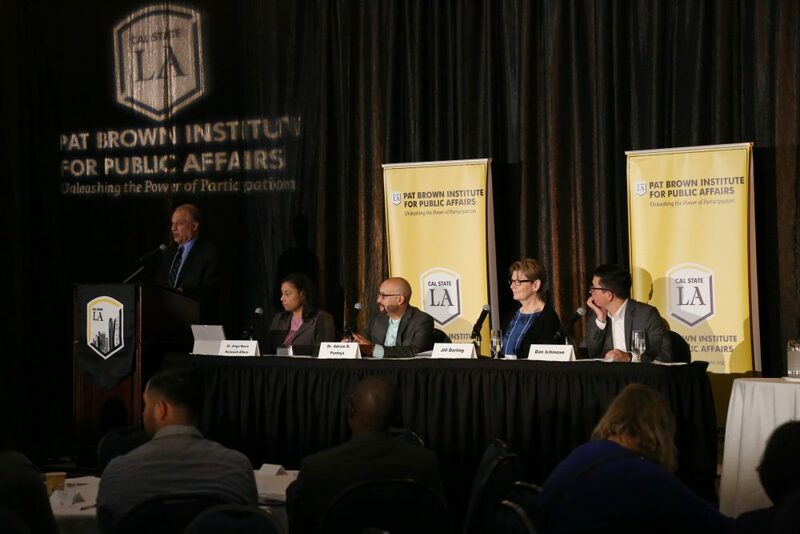 2015 Higher Education Conference - The Road Ahead for Higher Ed,” featured three panels of experts, nonprofit leaders, and policy advisers. 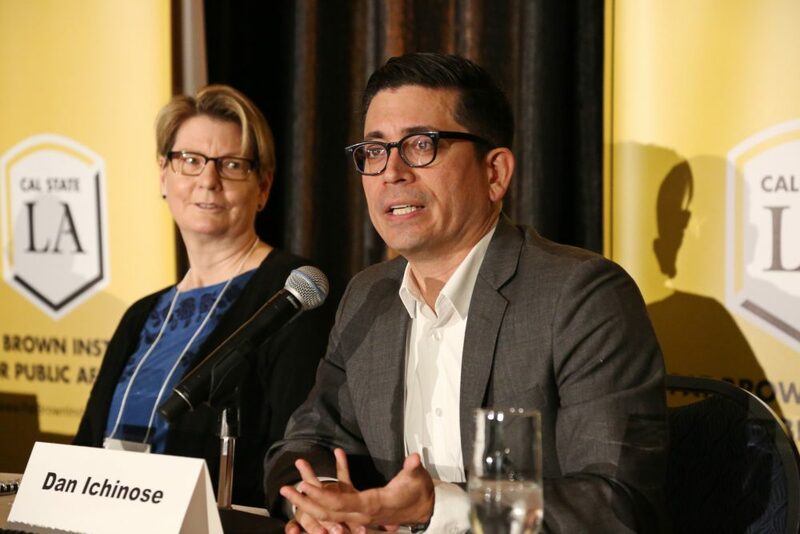 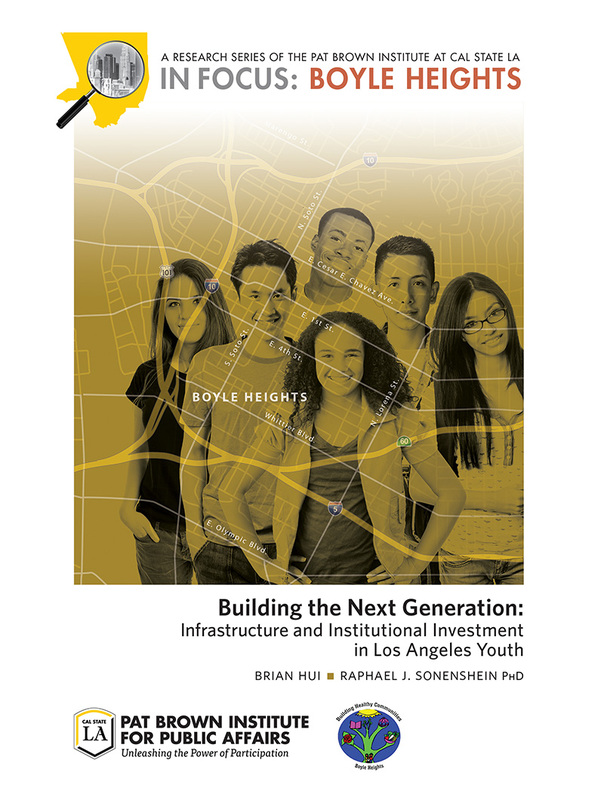 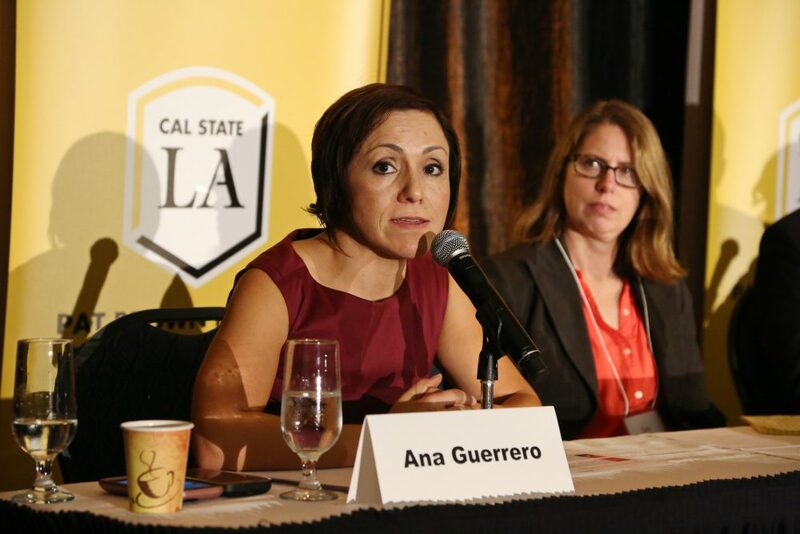 The panels discussed the history of the California Master Plan, the current context of California’s higher education system, and how higher education policy advisers see the situation.